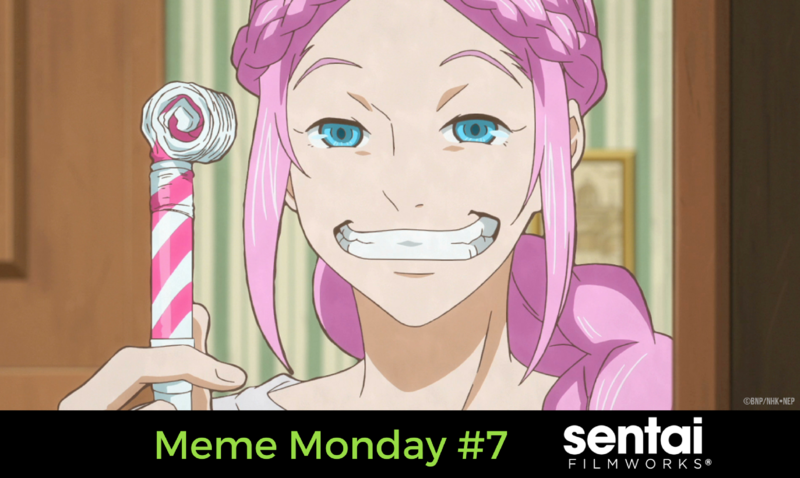 It’s the third Monday of October, and we’re ready for all DA MEMES! As the month ends, we want to remind everyone that laughing is still a thing. While we all might feel a bit down on the existential crisis that is Monday, we know you have the power to trudge through this sluggish week. Here are some memes to keep you coming back for that paycheck. Certain parties in the office lately have been a wee-bit obsessed with a certain viral mobile otome game. 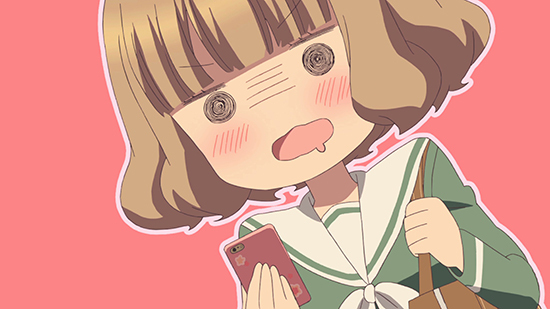 Kurihara from Momokuri demonstrates the face we/they make when the boys text back. Tanaka-kun is our inner self. 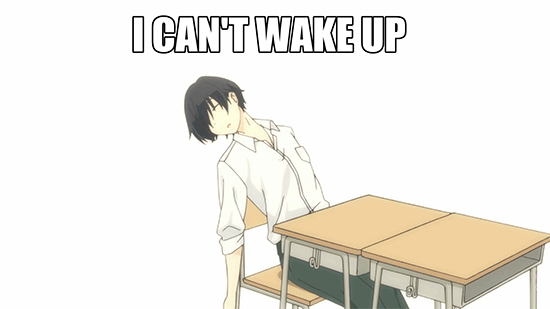 He is the spirit in all of us, especially on Mondays when we would much prefer to sleep… all day, ideally. We don’t want to do the thing, but we end up doing it anyways… because responsibilities. We loved the how does … shower meme so much that we had to do one for one of our favorite archetypes in anime: THE TSUNDERE! So many power-ups this season! We have the girl who wants no responsibility (Matoi the Sacred Slayer), the girls who go to another dimension (Flip Flappers)… and the explosive, magical odes of Mozart (ClassicaLoid). We’re pretty sure Hayama is auditioning to be in a shampoo commercial in this scene. Fresh, fragrant and SPICE! We would buy it in an instant… but maybe that’s just us. Maybe he’s born with it? The new season has started, and we are loving it! We compile a new Meme Monday on the third week of the month, so stay tuned, and keep the memes coming! What anime memes are your favorites? Let us know on Facebook, Twitter, Tumblr, Instagram and Google+.